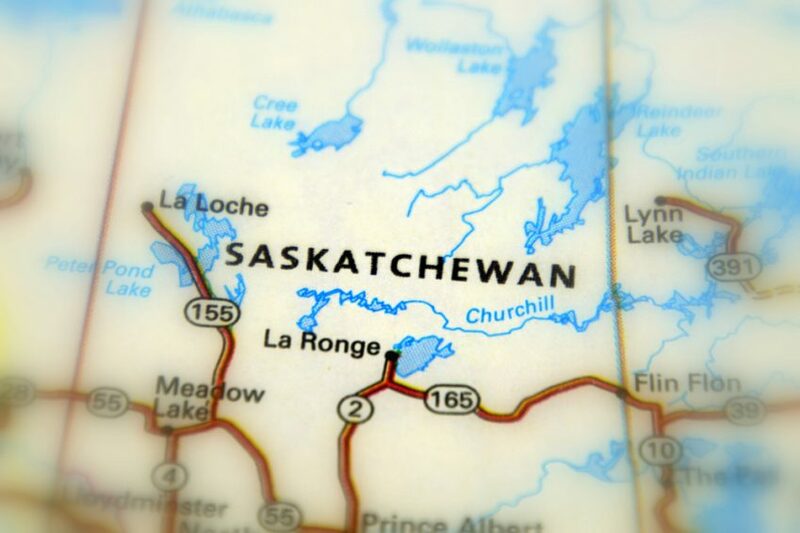 The Saskatchewan province has held the first EOI – Expression of Interest draw for candidates in the Express Entry pool. It has thus offered these candidates the ITAs for Provincial Nomination. The province has also updated its List of In-Demand Occupations in the process. 466 invitations to apply for Canada PR through the Provincial Nomination were offered by the province. This was for candidates in the Express Entry sub-category of the Saskatchewan Immigrant Nominee Program. The minimum score for this draw was 68, as quoted by the CIC News. Candidates who are successful in their application for a Provincial Nomination from Saskatchewan are offered 600 additional points. This is towards their score in the Comprehensive Ranking System. There are certain processes to be followed for qualifying for the Express Entry sub-category of the SINP. The candidates in the Express Entry pool must register their profile in the SINP Expression of Interest. They are the offered scores out of 100 depending on their responses to diverse equerries. These pertain to their Education, Work Experience, and Proficiency in French or English. 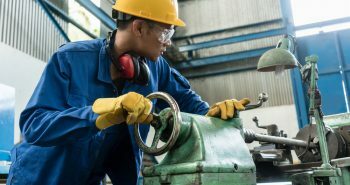 The SINP also announced in its draw update that the List of In-Demand Occupations has been revised. This is to ensure that those candidates with positive prospects of employment in the province are chosen. It is also to ensure that the nominations do not outnumber the employment demand, added SINP. The updated List of In-Demand Occupations of Saskatchewan consists of 22 occupations. 3 among these do not mandate the candidate to possess precise professional licensure. Professional licensure from the appropriate organizations for the rest of the 19 occupations is required by the Government of Saskatchewan. The Quebec City is facing an acute shortage of workers and it urgently needs extra immigrants to fill 17,000 job vacancies. This has been revealed by Régis Labeaume the Mayor of Quebec City. The newly released list of annual priorities by the Mayor is topped by Immigration. Labeaume said that the severe scarcity of workers is the most hazardous issue. It can endanger the economic growth of the region, he added. There is no time for good intentions, or studies, or observations, said the Mayor. Régis Labeaume elaborated that the Quebec City is getting just 6% of the new immigrants arriving at the province annually. However, the city needs minimum 10% of the immigrants, he added. This implies extra 5,300 immigrants annually. Alternatively, 2,000 immigrants need to be added over the existing levels, he explained, as quoted by the CIC News. The immigration system of Quebec also needs to be improved by the next Government, said the Mayor. The application processing times need to be reduced and immigration process must be simplified, he added. This is specifically in the areas of Overseas Degrees and Professional Experience elaborated Labeaume. The Mayor stressed the requirement for immigrants speaking French. Majority of the residents of the Quebec City region speak French as the 1st language, he said. This is a French City and immigrants have 2 ways to succeed. Obtaining a job and speaking the local language, he elaborated. The City has jobs. If the immigrants can speak French, it will lead to absolute success, he explained. The current Mayor also challenged the contenders for the office. He asked them the numbers of immigrants they would accept if elected as the Quebec City Mayor. 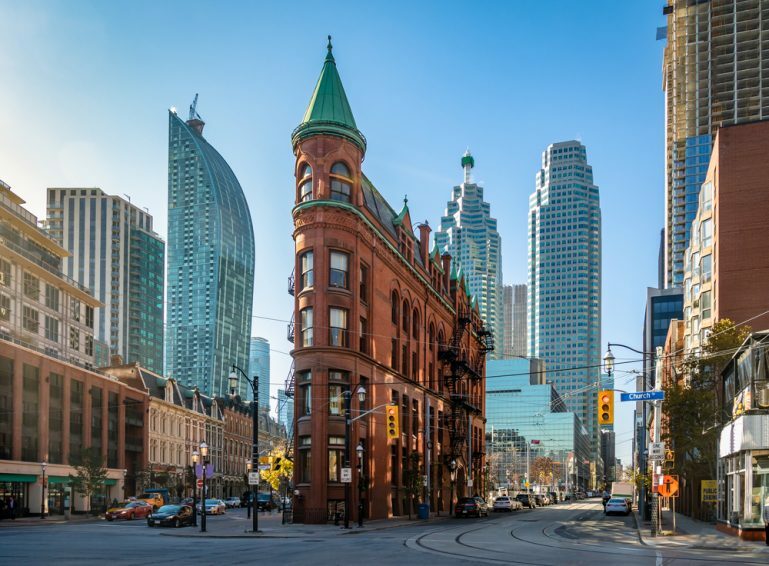 Canada – Ontario province has offered fresh ITAs to immigration applicants through 2 streams. This includes its Entrepreneur Stream and French-Speaking Skilled Worker Stream aligned with Express Entry. 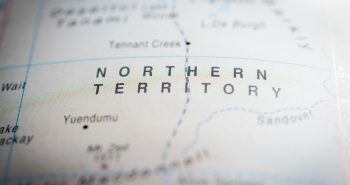 Ontario published the latest update on 24 August and said that it offered 15 NOIs – Notifications of Interest. This was for the FSSW stream candidates in the Express Entry. It had offered another 31 NOIs under the same stream on 16 August, as quoted by the CIC News. So far in 2018, the total invitations under FSSW stream have now reached 977. Ontario has been regularly offering invitations in 2018 through the FSSW stream. It is for the candidates in the Express Entry pool who can speak French. They also possess high-level proficiency in the English language. There are certain requirements to be fulfilled by the candidates to qualify for the FSSW stream of Ontario. They must be eligible for either the Canadian Experience Class or Federal Skilled Worker Class. Candidates must also possess CLB of a minimum of 6 in English and 7 in French among other criteria. The Ontario FSSW stream does not have any minimum CRS Comprehensive Ranking System score requirement. The Candidates in Express Entry who receive a nomination from Ontario also obtain 600 extra points towards their score in CRS. 21 new invitations under the Entrepreneur Stream were also announced by Ontario on 20 August. The least score for this draw was 110. This was the lowest for a draw through the stream after 29 August 2016. Entrepreneurs can apply for Canada PR after their business has been established successfully in Ontario. The Nova Scotia province in Canada held the largest draw of 2018 under its 2 streams on 7 August 2018. These were the Entrepreneur and Overseas Graduate Entrepreneur streams. The draw offered 32 ITAs to applicants for the Nova Scotia Immigration. The score of the lowest ranked candidate was 116, as quoted by the CIC News. The earlier draw was held by Nova Scotia on 26 June 2018. It has offered 22 ITAs and the minimum score of the lowest ranked candidate was 120. So far, the highest number of ITAs to date in a monthly draw by Nova Scotia is 36. The lowest minimum score is 90. 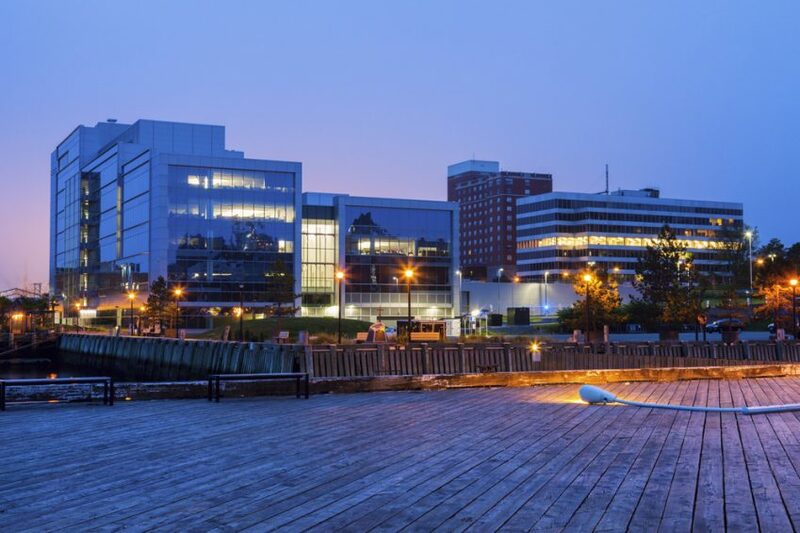 The Entrepreneur stream of Nova Scotia targets candidates with senior management experience or business ownership. They are required to reside in Nova Scotia and either buy an existing business or start a new business. The candidates are first offered a Provisional Work Visa under the Entrepreneur stream. They can apply for the Canada PR after operating the business for 1 year. This stream utilizes the format of Expression of Interest. The invitations are offered to eligible candidates in the pool with specific points. The Canada CRS score continues to remain at the low 440 for 2018 in the latest Express Entry draw held on 22 August 2018. It offered 3, 750 ITAs for Canada PR. This is the 3rd draw in 2018 with a minimum Comprehensive Ranking System score of 440. It is the lowest CRS score so far in 2018. The draw size and minimum CRS score remained the same for the latest draw as the previous draw. This was held on 8 August with 440 minimum CRS score and 3750 ITAs for Canada PR. The time and date for the tie-break in the latest draw were 11.28.03 UTC and 21 February 2018. It implies that all applicants with CRS scores higher than 440 received the ITAs for Canada PR. Also, those who scored 440 and furnished profiles prior to the specified time and date also received the ITAs. 3,750 ITAs for Canada PR have been offered by Immigration, Refugees and Citizenship Canada in all the draws held after 13 June 2018. The larger draws are being held at a regular pace of approximately 2 weeks. This may have assisted in holding the CRS minimum score at 440 and letting it go higher, as quoted by the CIC News. Express Entry candidates have several options to enhance their CRS scores. This includes a nomination from a Canadian province that offers an extra 600 CRS points. Provincial Nominee Programs aligned with Express Entry are being highly innovative and active in 2018. Canada Immigration Experts are of the view that the CRS score is not going higher for one obvious reason. It is the larger sizes of the Express Entry draws that are being held from June 2018, they add. 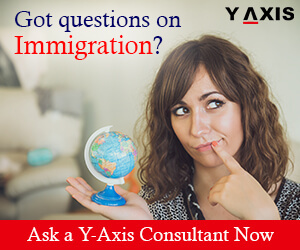 How can Indian H-1B workers immigrate to Canada? Many Indian H-1B workers in the US are looking to immigrate to Canada even as the H-1B program is being heavily curbed by the Trump administration. 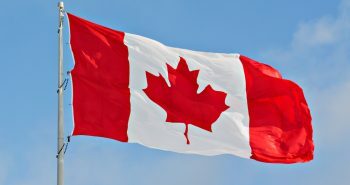 They are seeking pathways to obtain Canada PR by swapping jobs from the US. Luckily, there are several Canada immigration options available to Indians, as quoted by the CIC News. The immigration rate of success for Indian citizens is higher than any other nationality. The Indian nationals were the most successful group for immigration to Canada in 2017. 42% of all the Canada PR invitations under Express Entry system of Canada were offered to Indian nationals. EE is the federal system in Canada for administering applications for immigration. Also, applicants with tech-related jobs experience were more successful than any other industry. 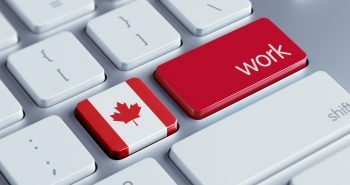 Skilled overseas workers can apply directly for Canada PR under Canadian immigration system if they are eligible for the program. 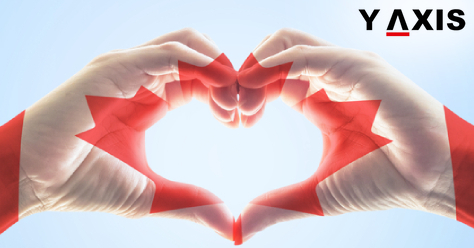 Successful applicants who obtain the Canada Permanent Residency status can reside and work in any location in Canada. They can also access universal social services and healthcare in Canada. Several H-1B workers find this to be an appealing option. This is because their status will not be dependent on possessing a particular job. Canada will scrap the lottery system for the Parents and Grandparents Program in 2019 and enhance the allocation to 20,000. This has been revealed by Immigration, Refugees and Citizenship Canada in a press release. IRCC added that it will revert to first served for the first arrived system to invite applications from interested sponsors. The allocation for the PGP program has also been enhanced by IRCC to 20,000 for the year 2019. The transition to the random process for selection in 2017 for accepting PGP applications was widely criticized as unjust. Petitions were also filed opposing the lottery system saying that family reunification was left to the mercy of chance. IRCC said that the PGP program was closely analyzed and feedback from stakeholders was also considered. The Canadian Government is thus modifying the intake process for accepting applications. It is aimed at streamlining the program access and enhancing the client experience, added IRCC. The inventory of applications for PGP stood at 26,000 in June 2018 said IRCC, as quoted by the CIC News. This was a decrease from the peak in 2011 at 167,000. The decline has permitted the Government to enhance the allocation for the program to 20,000 in 2019, it added. The original applications cap for 2018 was set at 10,000 by the IRCC in January this year. It was enhanced to 17,000 in July 2018. IRCC also announced the 2nd round of invitation at the end of July to meet the enhanced quota. The invited applicants will have to submit the complete applications by 5 October 2018, said IRCC. The interested sponsors for sponsoring their Grandparents and Parents in 2019 will have to follow the required procedure. They need to complete the online form for Interest to Sponsor at the beginning of 2019, said IRCC. PEI Canada – Prince Edward Island has offered fresh invites to Express Entry candidates in the EOI draw that was held on 16 August 2018. The 3 categories were Business Impact, Labor Impact, and Express Entry categories. 118 invitations for Provincial Nomination were offered across the 3 categories. 111 Invitations were offered to candidates in the Labor Impact and Express Entry categories. Remaining 7 were offered to candidates in the Business Impact category, as quoted by the CIC News. The first step for anyone inclined to immigrate to PEI Canada is submitting an EOI- Expression of Interest profile. It is not an application for Provincial Nomination. This is just an indication that the applicant is interested in being considered by the Office of Immigration of PEI Canada. The highest scoring candidates are offered an invitation to apply for Provincial Nomination. It is sent by the Office of Immigration. Express Entry pool candidates who are successful in their application receive extra 600 points towards their CRS score. This is through PEI Canada’s nomination for Canada PR. The breakdown of invitations for Express Entry candidates was not available. Specific details regarding the invited candidates have also not been revealed. It is inclusive of their employment status in PEI Canada. Express Entry candidates are welcomed by PEI for receiving the EOIs even if they do not possess a job offer in the province. Nevertheless, priority is given to those who are already residing and working in PEI. Candidates in diverse PEI immigration streams are awarded points based on distinct point grids. These are aligned with the EOI immigration system of the province. They are offered score depending on the answers provided while creating their EOI profile. Candidates are then entered into the pool of the respective category. Ontario offers fresh Canada PR via PN invites for scores as low as 350! 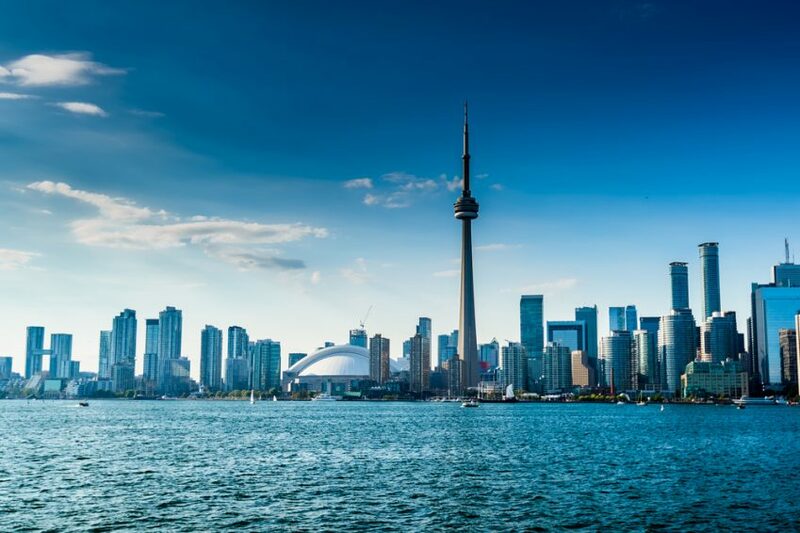 Ontario has offered fresh Canada PR via PN invites for Express Entry candidates with CRS scores as low as 350. This was through the fresh targeted draw held on 9 August through Human Capital Priorities Stream of the province. A total of 947 invitations were offered to candidates in the Express Entry pool in this draw. The Comprehensive Ranking System score range for the draw was 350 to 439 said Ontario Immigrant Nominee Program. The candidates who received the NOIs – Notifications of Interest had submitted their profiles during a specified period. This was between 1 January 2018 and 9 August 2018, as quoted by the CIC News. Candidates in Express Entry pool with a job offer in Ontario were targeted by this draw. Those who have received the NOIs from Ontario now have 45 calendar days to apply for Provincial Nomination. Candidates who are successful in receiving Provincial Nomination for Canada PR from Ontario will receive 600 extra points. This is towards their CRS scores. It effectively guarantees an Invitation to Apply in the subsequent draw held in the Express Entry pool. The HCP stream permits OINP to identify candidates in Express Entry pool who cater to the specified criteria of the stream. Usually, the criterions mandate candidates to possess CRS score of 400 or plus. However, targeted draws like this have waived the requirement in favor of proficiency in French or a job offer. A job offer is not included among the normal requirements for HCP stream. Out of the 8 draws held in 2018 in this stream, 6 did not have requirement of a job offer. It was not specified by Ontario whether the job offers pertained to a specific field or occupation. Can you work while studying as an Overseas Student in Canada? 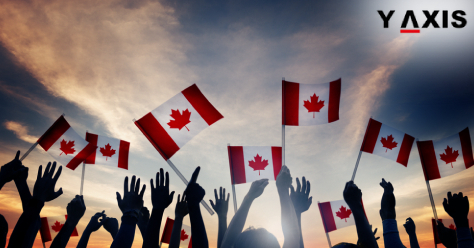 Overseas Students in Canada can work in part-time jobs while studying. They are eligible to work for 20 hours during the university semesters off or on-campus. Full-time work is permitted during breaks such as summer or winter vacation. There is no requirement of obtaining the Canada Work Visa for this, as quoted by the CIC News. International students in Canada will also require SIN – Social Insurance Number from Services Canada. This is for being able to work or receiving services and benefits from the programs of the government. 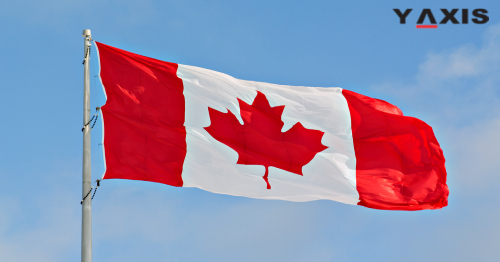 The Canada Study Visa becomes invalid 3 months after the study program gets completed. So those who intend to reside in Canada and work after studies will have to obtain a Post-graduation Work Visa. You can always seek help from professional Immigration and Study Overseas Consultants for your Canada Visa options after studies. The Student Direct Stream was recently launched by Canada for students from India, Vietnam, China, and the Philippines. This is a fast-track Canada Study Visa pathway. The requirements are similar to the normal Study Visa. 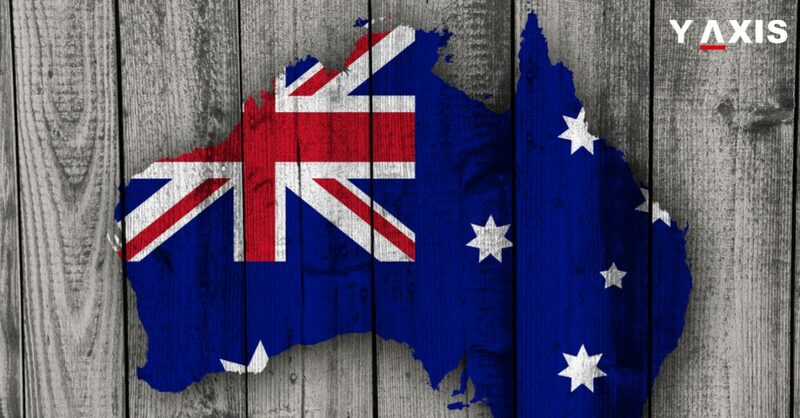 The language requirements are stricter though as an IELTS band score of a minimum of 6 is required.